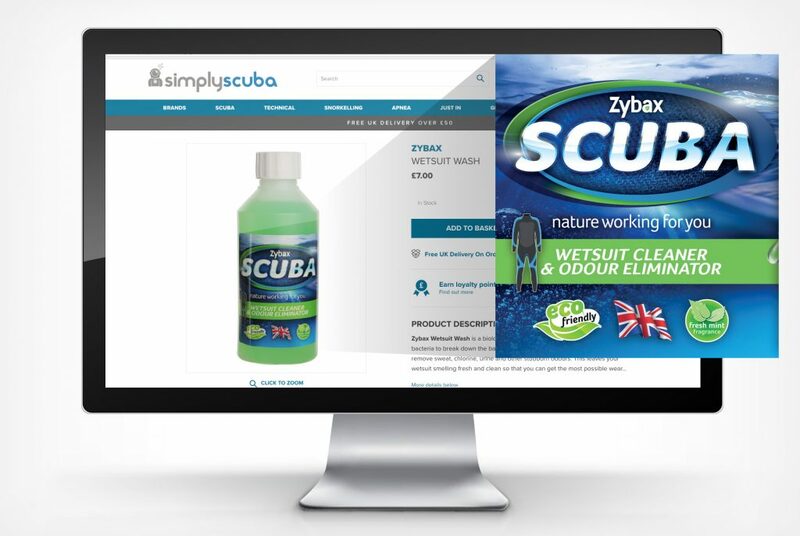 Designed to keep wet suits odour free, Zybax Scuba is one of a range of advanced Zybax cleaning products, developed by our client, Branta Group. All of which reflect our clean and fresh approach to branding and packaging design! As a keen diver himself Jason Kirk, Blacksmith Creative Director is hoping for a free sample or two! 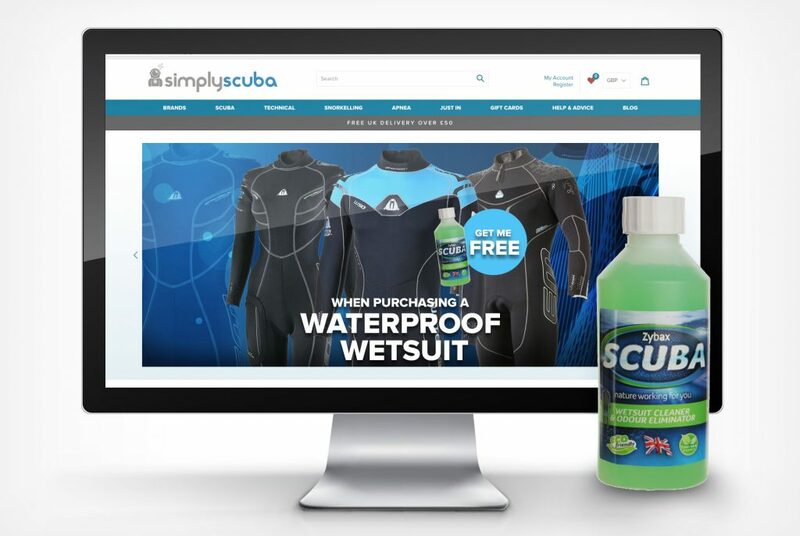 Zybax is not the only scuba brand we have immersed ourselves in. We have also been holding our breath as SUBA take their range of BCDs and dive computers to market.